Hello everyone, I’ve received the most recent installment of email stories and photographs from the Moncurs, currently serving in the West Africa Ghana Mission. As usual the email and photos are thought provoking, and extremely interesting. You will read stories and see photos about the Ghanantan Robbers, crooked government officials, a grateful hosptial staff, and the very moving history of a slave castle–all in one email. As I read these emails, each time I focus on how abundantly blessed we are. I look forward to the next batch of emails, as this next month will bring Christmas–once I suspect will leave a lasting impression. I recall my first Christmas as a missionary in South America, decades ago now, as though it were last year. 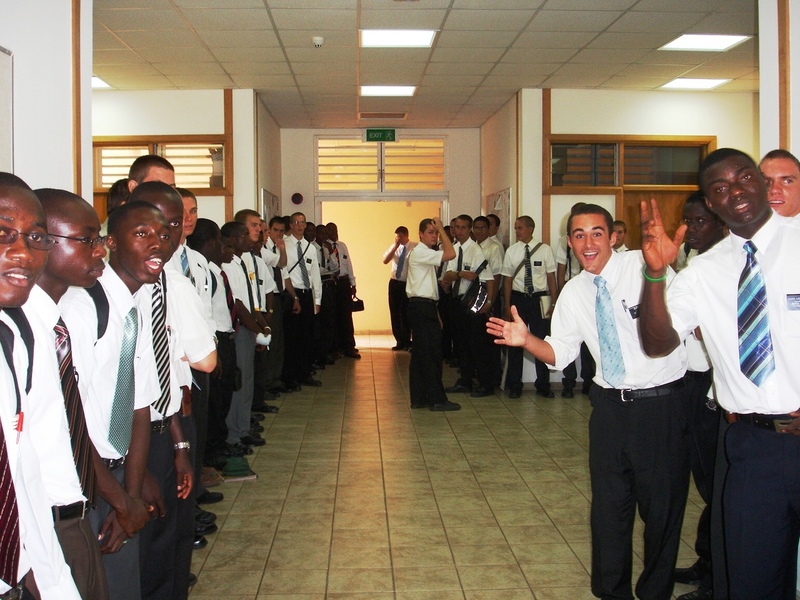 I have received the November update from Elder and Sister Moncur, serving in West Ghana Africa Mission. Below I have reprinted their email and photos, full of exciting experiences in the mission field. Each month seems to be a new adventure, with tales of vigilante justice, and of course the unusual traffic and driving conditions that exist there. 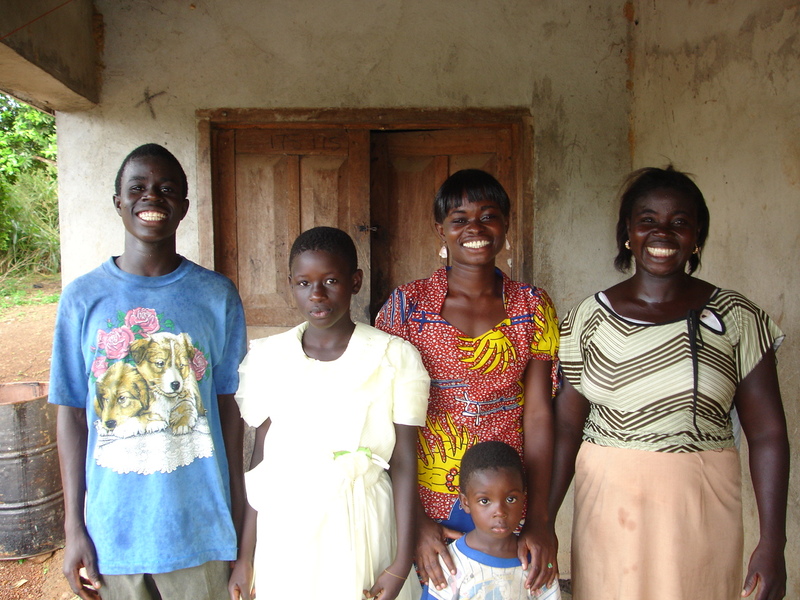 Prior West Africa Ghana Mission Posts you can visit are located here. Scroll down to see all six posts on this mission. I don’t know too much about the Church or its history in Ghana. The Church website has some very interesting information. The Church first came to Ghana in the 1950’s in the form of missionary pamphlets, and grew rapidly from there. You can read a little about this history here. The news flash, apparently official, The Millennial Star no longer shines. The Star’s bloggers were an eclectic group, producing some interesting reading during their run. The Advocate bids adieu to a sister namesake. For my friends who frequent the Messenger and Advocate; but, do not journey further into the Bloggernacle (which by the way you really should) I’ve posted about one of the most tragic stories I have ever read on the Iraq war over at The Bloggernacle Times.